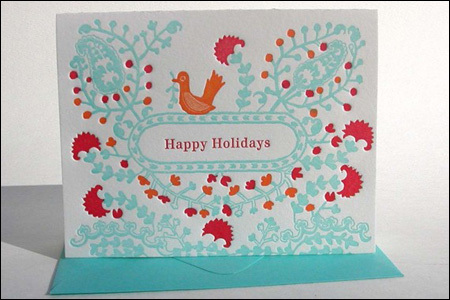 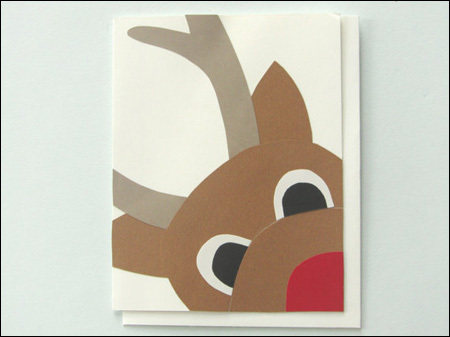 Folksy Happy Holidays letterpress card set by Ilee Paper Goods. 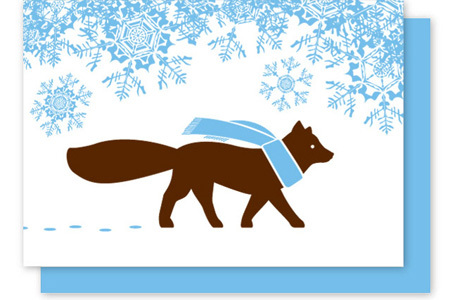 Fox in the Snow by Enormous Champion. 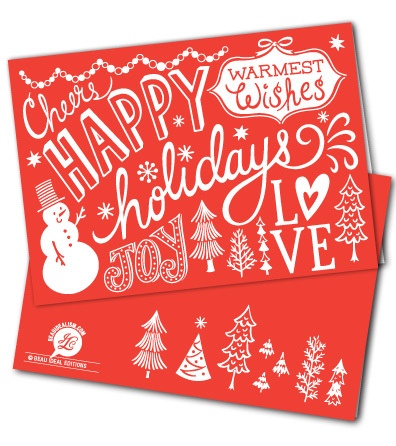 Happy Holidays Card by Baileys Doesn't Bark. 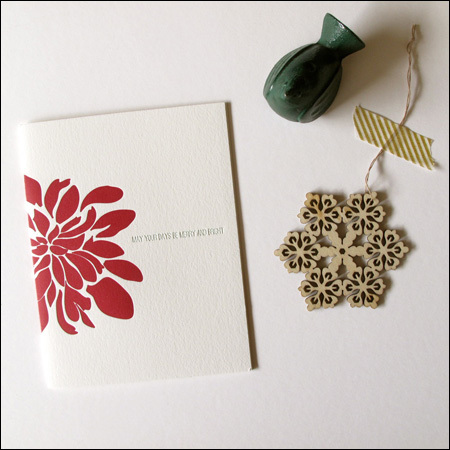 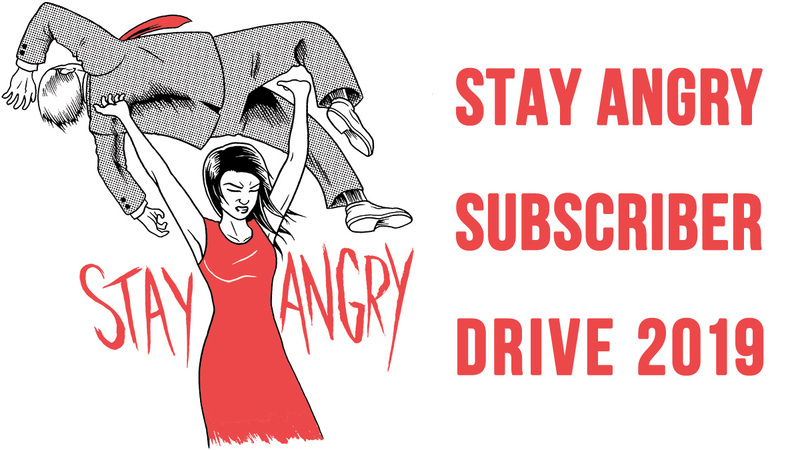 peony, merry and bright by Satsuma Press. 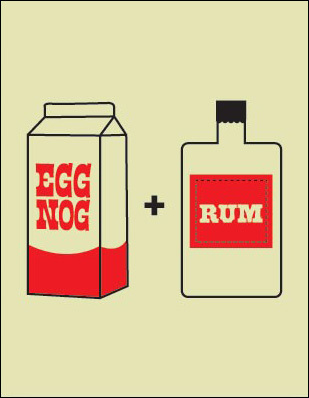 Egg Nog + Rum Card by Pinecone and Chickadee. 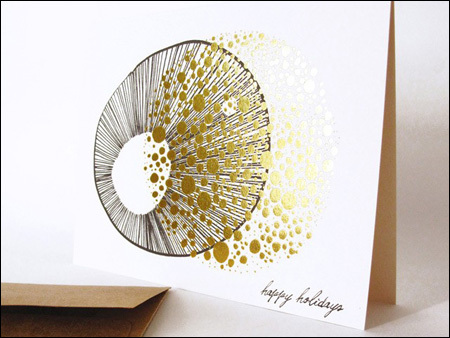 Happy Holiday Card by Beau Ideal.